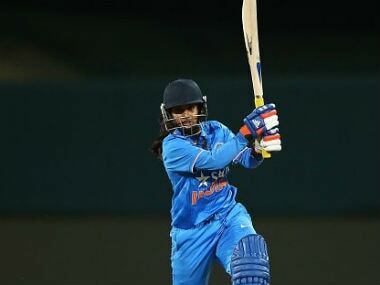 The Indian women's team begins its three-ODI series against England at home on Friday in the absence of star player Harmanpreet Kaur, who has been ruled out of the series due to an ankle injury. Harmanpreet Kaur wrote in the letter, "The way Ramesh Powar has transformed us as a team, I feel no reason to replace him." 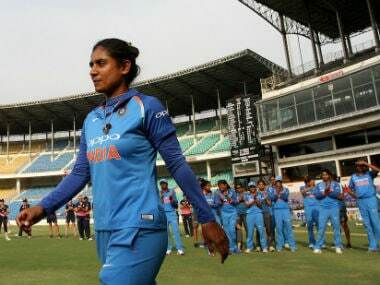 The World T20 is a golden opportunity for Joshi to cement her place in the side and showcase that she can fill the void left by Goswami's departure. The average age of India's WT20 squad is 24. There are eight players, including three teenagers, who are yet to turn 25. 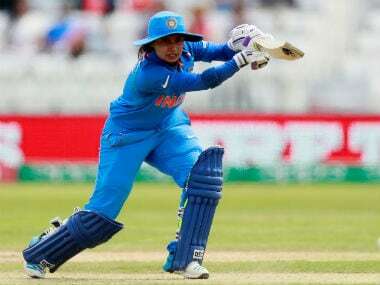 Only Mithali Raj and Ekta Bisht are in their 30s, and six of the players have never featured in an ICC tournament earlier. 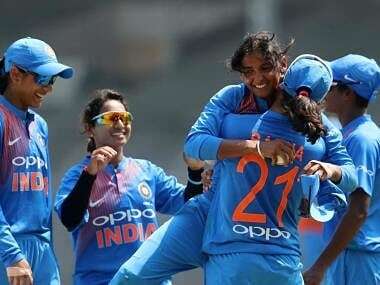 The Indian women's cricket team on Thursday held its nerves in pressure situations to beat Sri Lanka by seven runs in the second ODI, taking an unassailable 2-0 lead in the three-match series. 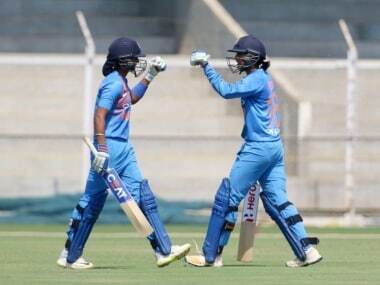 India produced a clinical performance to register a convincing nine-wicket win over Sri Lanka in the first ODI of the ICC Women's Championship in Galle on Tuesday. 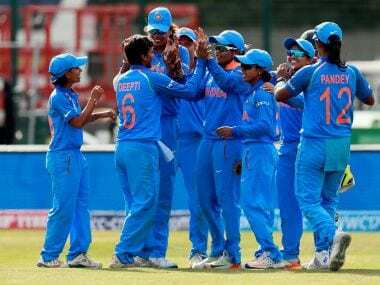 We analyse the Mithali Raj-led squad that made it all the way to the summit clash of the tournament, categorising them on the basis of their chances for the next World Cup. India come in as the only undefeated team besides Australia, although they have had an easier first half of the tournament. With four wins, they need one more to qualify for the semi final. Cold weather usually impedes spinners by making it difficult to grip the ball. If the Indian spinners' fingers felt like sausages in the freezer against Windies in the World Cup match, they didn’t show it.